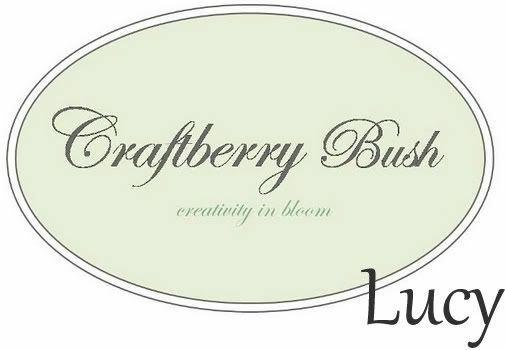 Hello friends, I’m Lucy from Craftberry Bush and I am honoured to be part of Stephanie Lynn’s Homemade Ornament series. 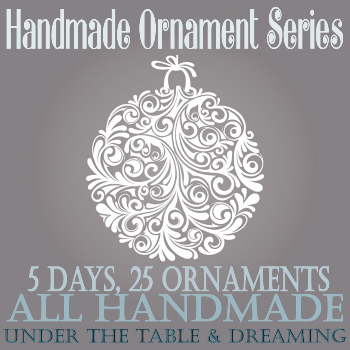 I have enjoyed seeing all of the beautiful ornaments and have been inspired by so much talent that I hope to return the favour…. 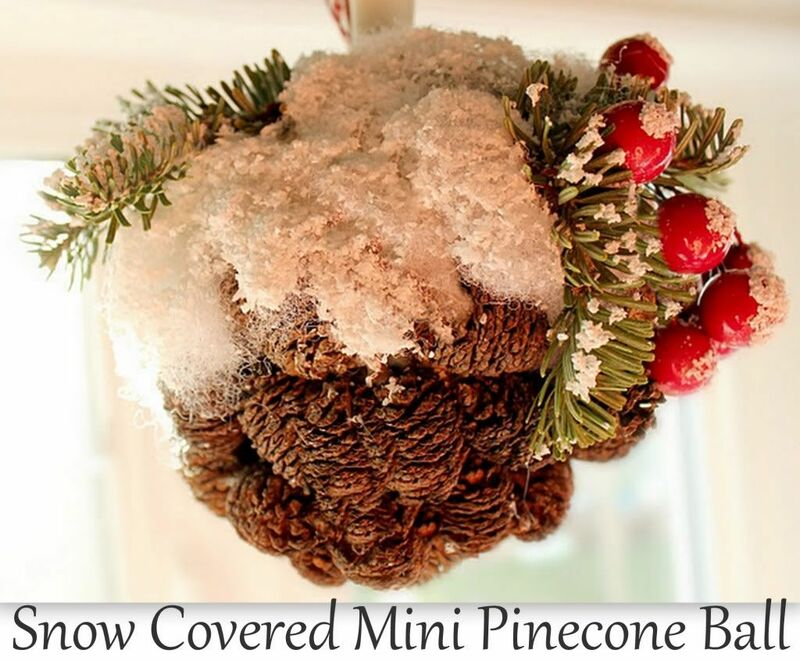 Today I want to show you how I made this snowy mini pine cone ornament using items you might have at hand….. I used berries and winter greens to embellish the ornament and tied a ribbon to the top. 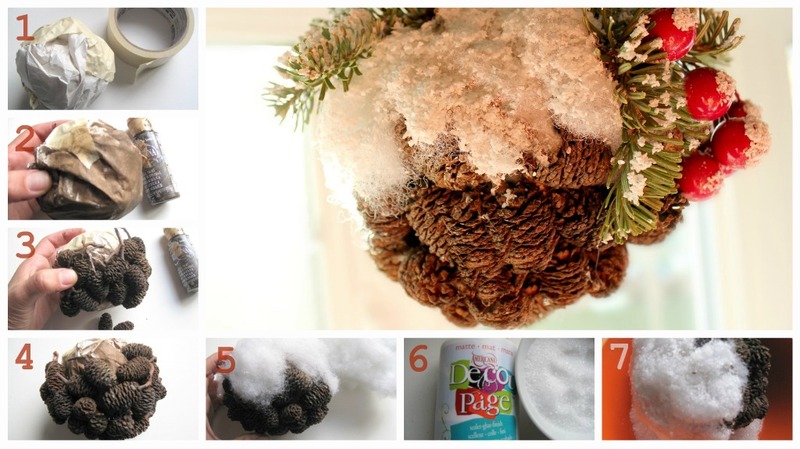 There you have it – a super easy and pretty little pine cone ornament using inexpensive items from around your home. I hope you enjoyed it! Thanks so much Lucy for sharing your beautiful pinecone ornaments and contributing to this years series. simply click the button above. Happy Friday My Friends ~ Enjoy. i love this! 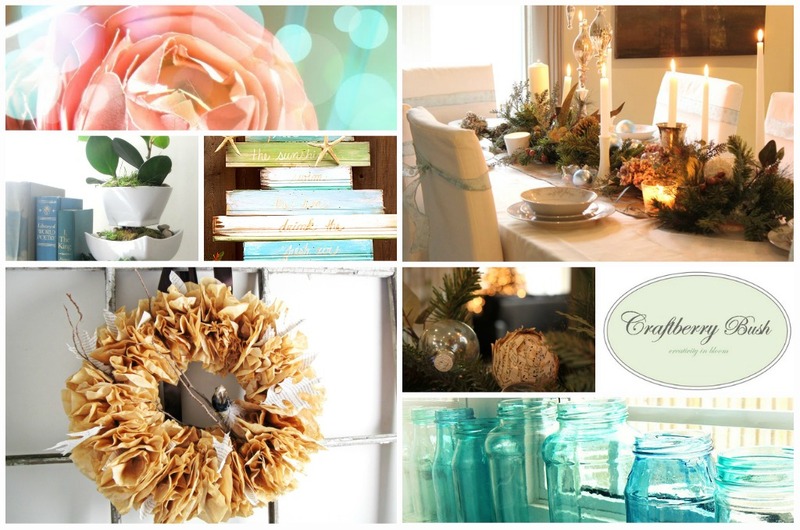 lucy is always full of pretty ideas! Beautiful! I’m adding this link to my Pinecone Crafts article at Squidoo. Thanks!! Oh Lucy, You are always so wonderfully creative! I love your blog. Merry Christmas. Beautiful! Love this idea. Thanks! Hi, I’m over from Lucy’s blog. That girl never ceases to amaze! beautiful ideas Handmade Christmas Ornament appreciable work .